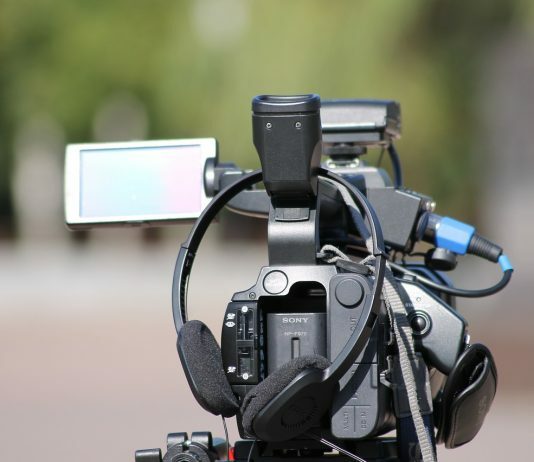 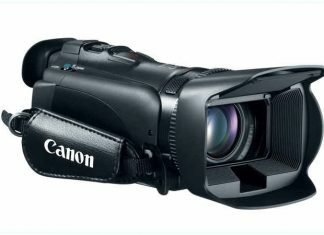 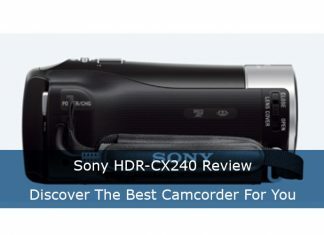 The Sony HDR-CX240, also known as the Handycam, is light, compact, and easy to learn. 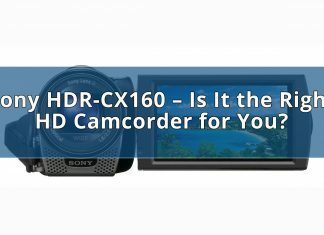 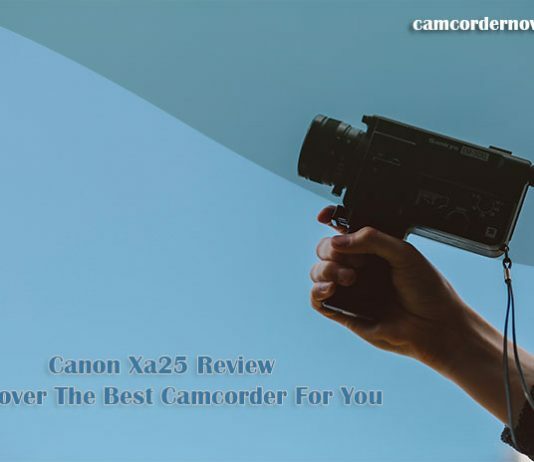 Read on to find out how it stacks up to other cameras. 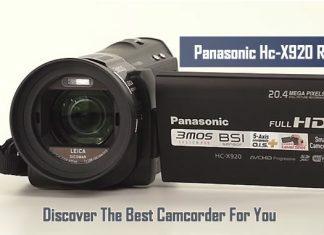 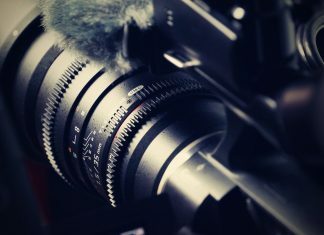 Read on to find out how the Panasonic HC-x920 stacks up against other cameras of the same caliber.